Non Twinkle LED Micro Mini Lights - LED Micro Mini Steady Burning Micro Mini Crab Lights - 400-Light LED Non Twinkle Micro Mini Lights and 300-Light Random Twinkling Micro Mini Lights. Delicate Silver Wire with Black Screw On Connector. Sets Cannot be connected together. 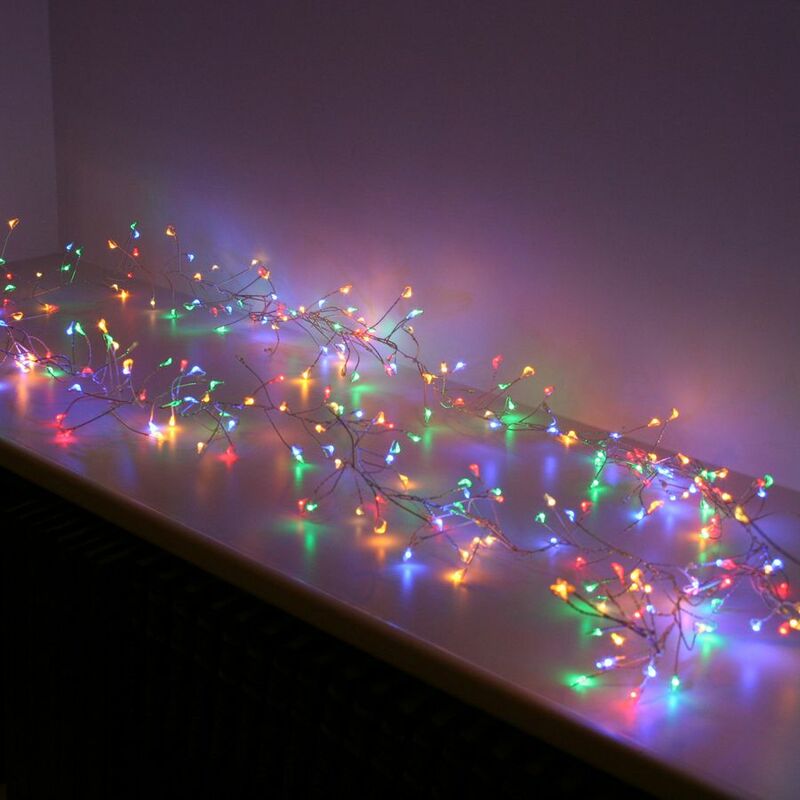 The LED Micro Mini Twinkle and Non-Twinkle Crab Lights are New Items Christmas 2018. 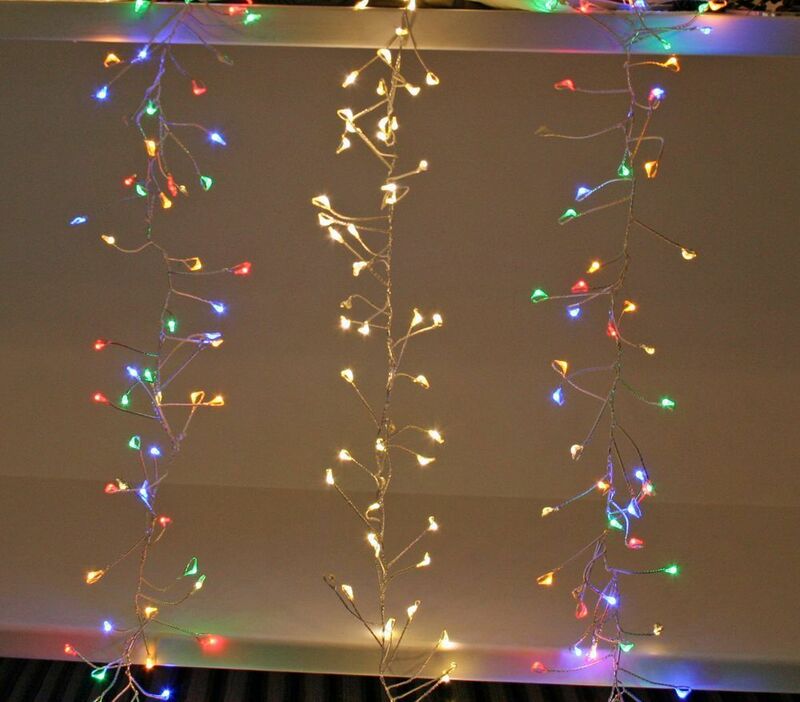 400-Light Non-Twinkle Steady Burning Micro Mini LED Crab Light Set 10.5' Lighted Length 39.00 each. Available in Warm White and Multi-Color. 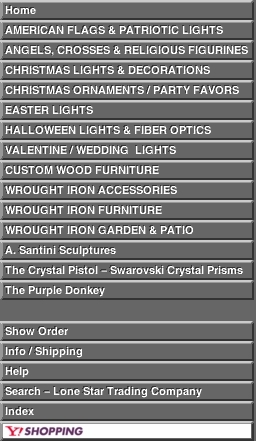 300-Light Random Twinkle Micro Mini LED Crab Light Set 7.5' Lighted Length 34.00 each. Available in Warm White and Multi-Color. 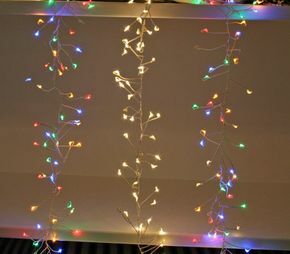 Both the Twinkle and the Non-Twinkle Micro Mini Lights Sets look exactly the same except the Length, Number of Lights and one is Steady Burning and one is Random Twinkling.